Bend Oregon has a variety of local florists that practice different floral styles. From classic full-bloomed bouquets to a style of floral vintage to artistic arrangements, Bend Oregon has a florist that creates a floral arrangement with their own language of floral design. And even with different aesthetic in flower making, these local florists hold one thing in common—curating flowers with a taste of art. DELIVER FEE Local delivery starts at $10.00. Delivery fees may vary outside local delivery area. Proudly serving Bend since 1911, Donner Flowers knows how to do floral arrangements with excellence, doing their craft with such long history. Because of this, Donner Flowers has mastered the art of flower making. Their designs are anything you want from a floral arrangement—beautiful and artful. And their selection is composed of designs that can cater any preference. Whether it is a traditional aesthetic, a vintage curated bouquet, or an artistic arrangement, Donner Flowers has it. DELIVER FEE Delivery fees may vary per area. A full-service florist, Wild Flowers has an exceptional floral collection of designs that speak of their unique style. Their designs are composed in a way that is only distinct to their own aesthetic, which is a mix of rustic and traditional appeal. With this style, they creatively make artistic pieces of flowers. Their color combination is interesting, combining contrasting palettes, like warm tones with bright colors. With their designs, you will fall in love. So, for sure, if you send a flower for someone with their floral arrangement, you will be loved more. DELIVER FEE With a standard local delivery fee. Delivery fees may vary per area. Composed with a combination of traditional and contemporary aesthetic, Ana’s Rose and Thorn has a selection that is full of variety. You will have enough choice for your own floral arrangement. Their designs are fully grounded with traditional style, but you will see hints of modern aesthetic—with the play of cuts and color combinations. If you want something that looks uncomplicated but still different, Ana’s Rose and Thorn is the florist for you. They will help you design your floral vision. Cascade Garden Center has a selection of floral arrangements that are designed with creativity. Their style is visually appetizing with the play of bright and warm colors. They curate and combine flowers in a way that is artistic, usually with full-bloomed roses and hints of rare flowers. Their designs will make anyone smile. 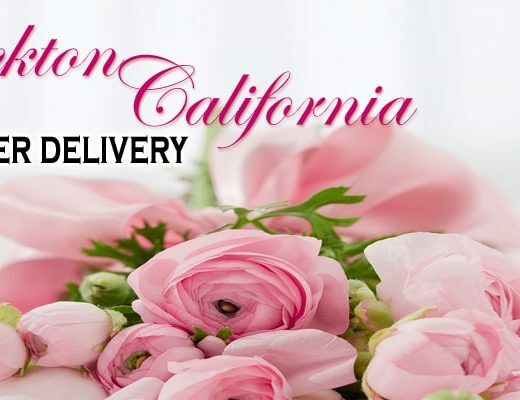 So, if you are looking for the right flower shop and wants something that is full bloomed with bright colors, Cascade Garden Center can help you with your flower delivery. With flowers from Ecuador, Ocean Breeze Flowers and Gifts makes high-quality floral arrangements. 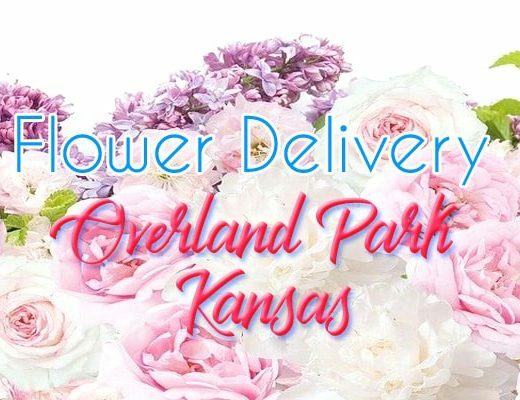 Their specialty is romantic bouquets that are infused with fresh and full-bloomed roses, in different colors and variety. Doing wedding as a part of their business, Ocean Breeze won’t disappoint you with their lovely designs that have a delicate aura on it. And for sure, to whoever you want to deliver the floral arrangement, she won’t be disappointed as well, but only appreciate you more than ever. 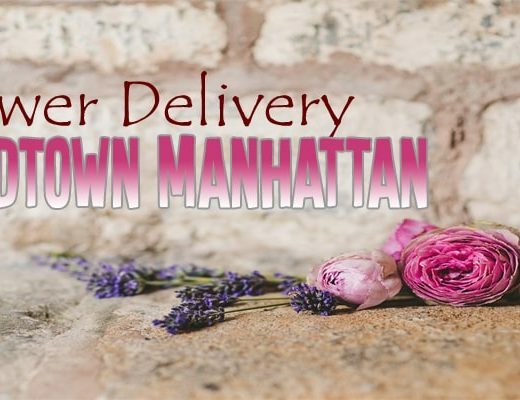 DELIVER FEE Local delivery starts at $10.00 Delivery fees may vary per area. Artistry is really their style. Bend Floral Artistry breathes art with their floral arrangements. Unlike other florists, their designs are not about lavishness, but about how simplicity could create a delicate beautiful bouquet. You will see in their floral arrangements their sense of artistry—with the play of tiny flowers and full-bloomed roses and the lively combination of colors. Anyone can appreciate their designs. And with their price range, you will get something special and extra. Wild Poppy Florist composes their floral arrangements that create a vintage vibe, with a delicate touch on it. They combine warm tones with neutral colors that exude an appealing simplicity. Their designs are artistically done without looking complicated. Because of this, you will be pleased with the final piece. From muted orange rose bouquets to abundantly green-infused arrangements, you will find something interesting in their floral collection. And with their reasonable price range, you will surely get something extra beautiful.